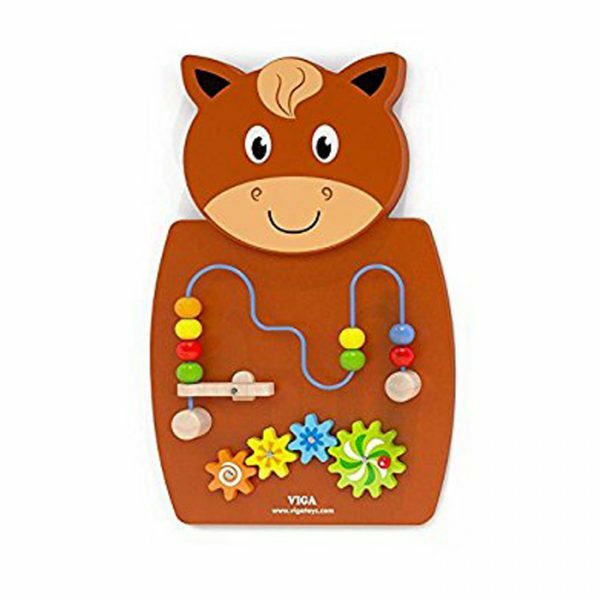 A friendly horse wall toy in brown. 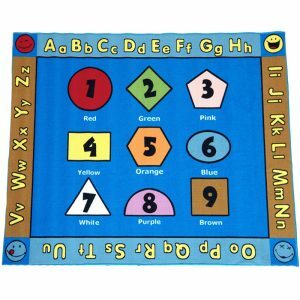 This horse is sensory and learning toy and will also help with hand –eyes coordination. 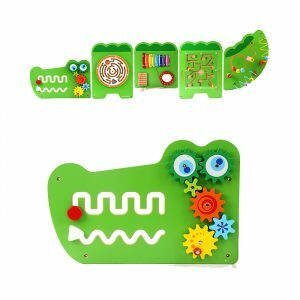 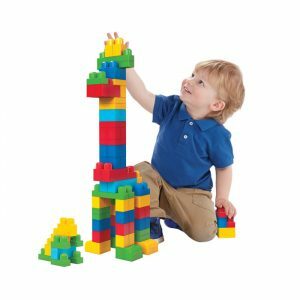 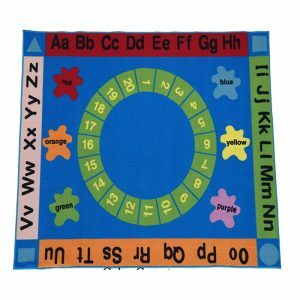 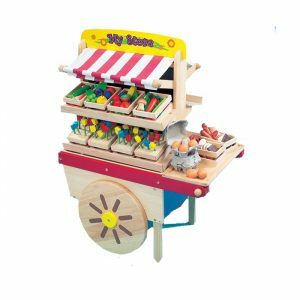 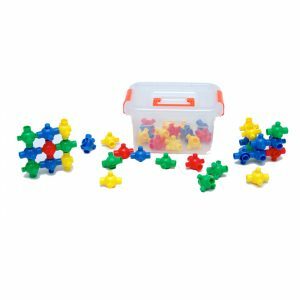 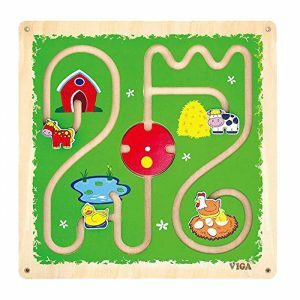 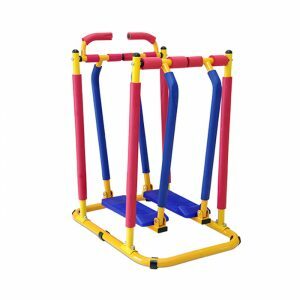 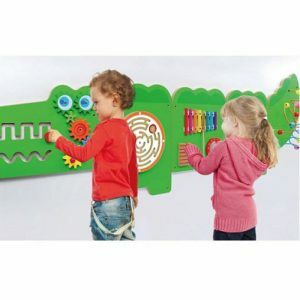 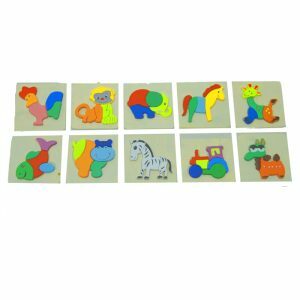 The perfect learning toy for the nurseries & pre schools.